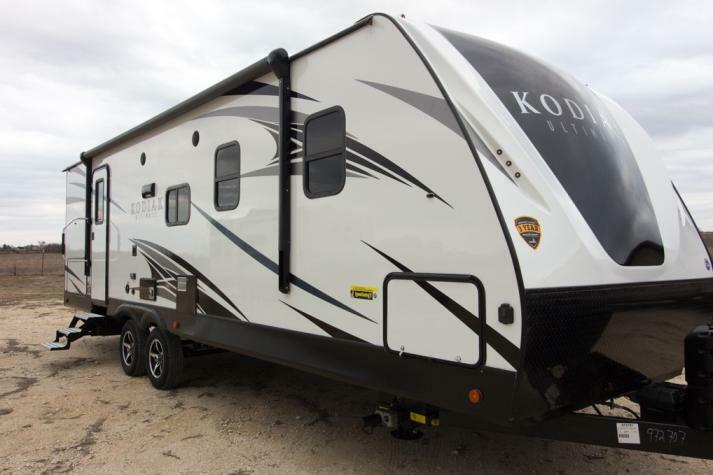 The Kodiak from Dutchmen RV is an outstanding brand that comes in a variety of shapes and sizes to suit just about any style of RVer. 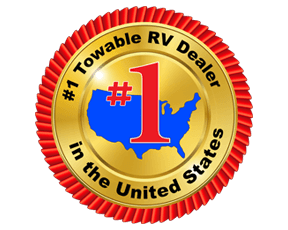 With awesome features like front plate rock-guards to prevent battering when on the road and oversized baggage compartments to ensure that you can bring absolutely everything that you could want in an RV. 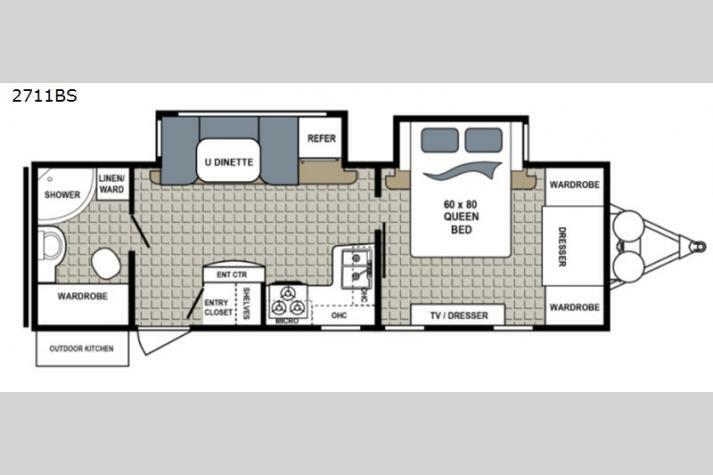 We are proud to carry many floorplans of the Kodiak that you will love, including the Kodiak Ultimate and the Kodiak Cub. We have new inventory coming in all the time, so check out all of our inventory in the listing below and check back regularly to make sure that you never miss out on one of these deals.